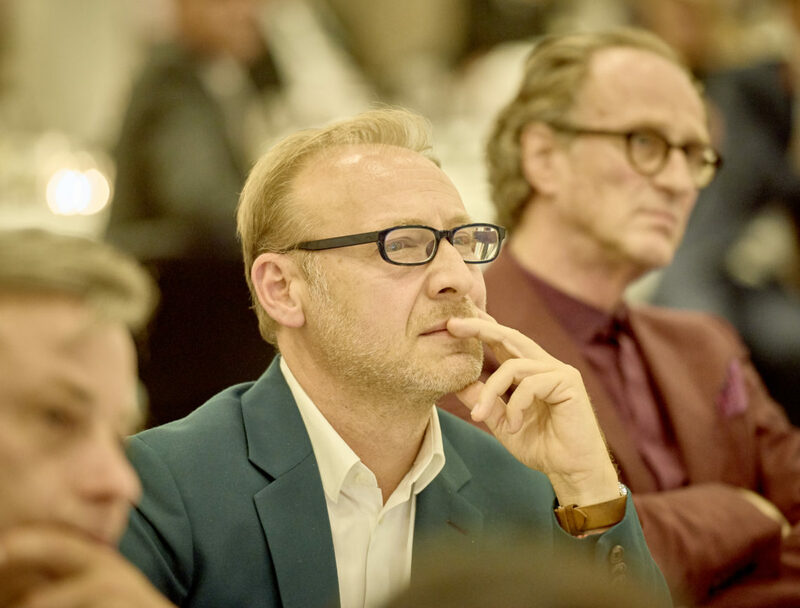 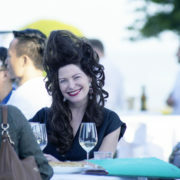 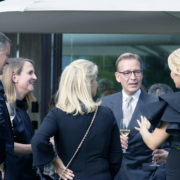 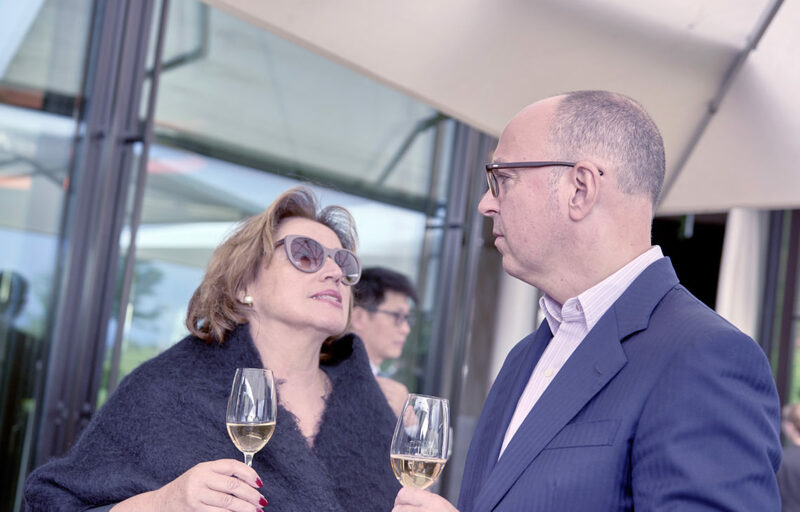 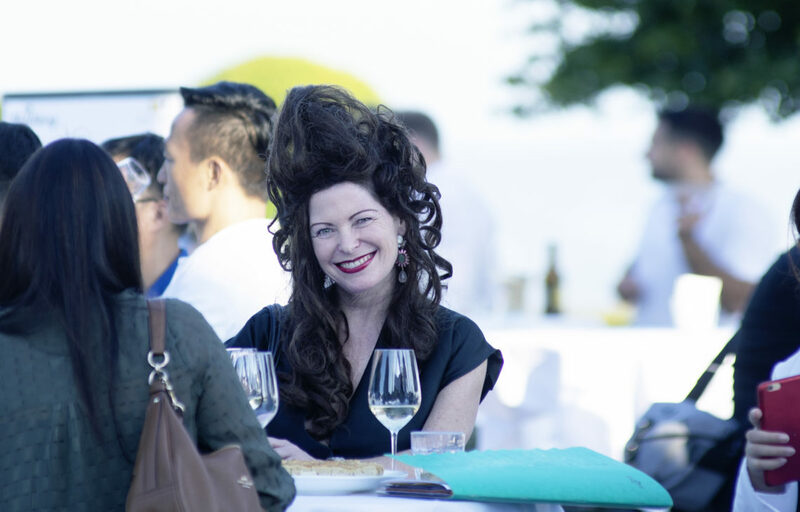 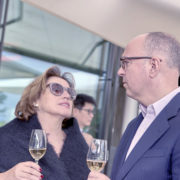 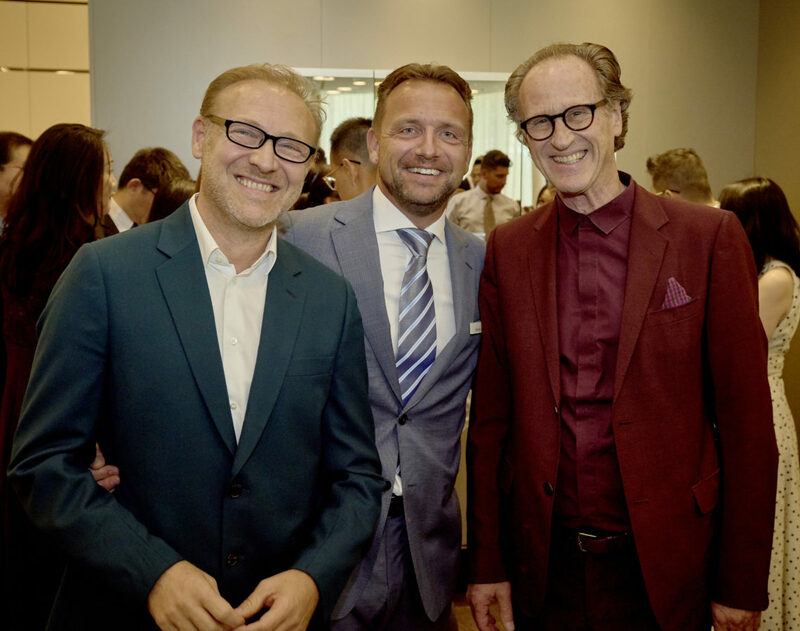 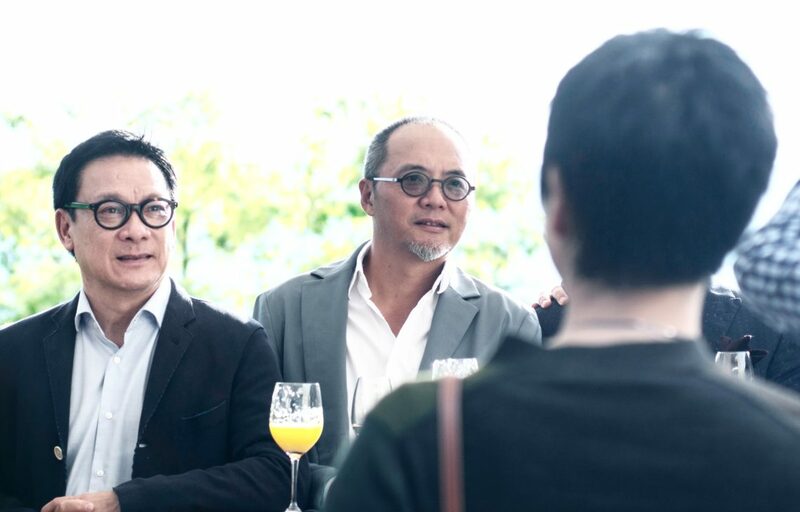 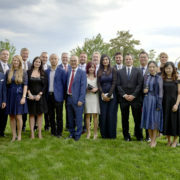 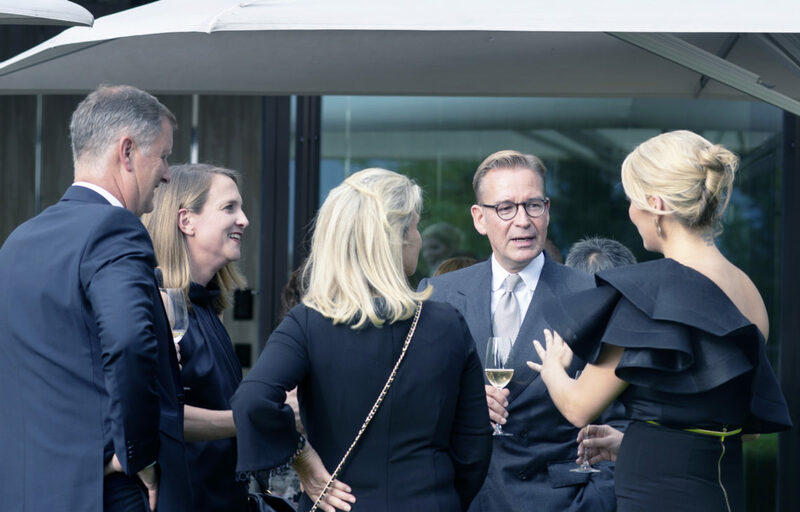 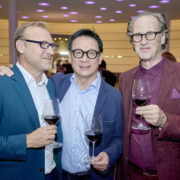 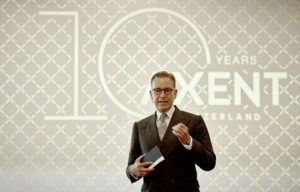 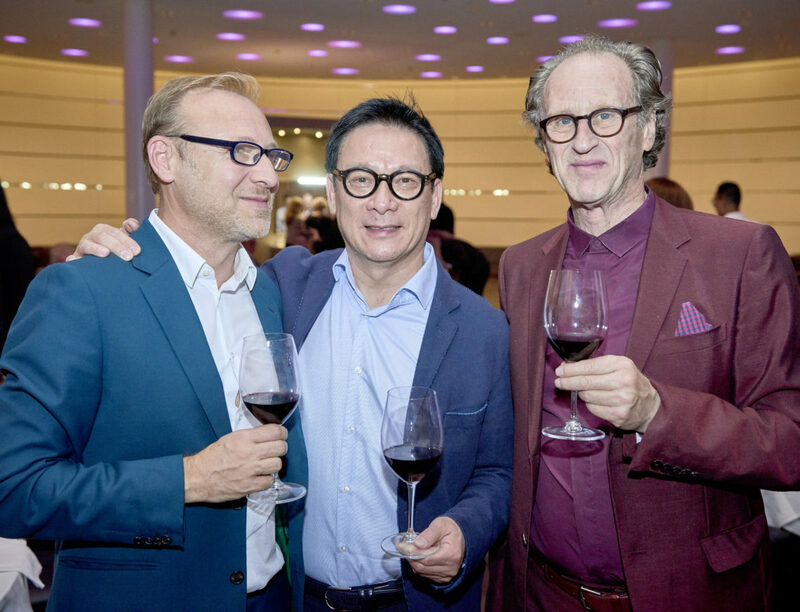 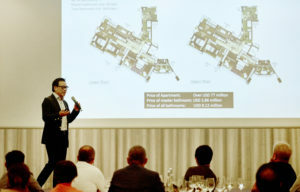 AXENT’s global team reunited with industry visionaries, partners, clients and distinguished guests to celebrate the company’s 10th anniversary in style at the castle-like Dolder Grand hotel. 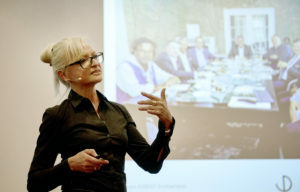 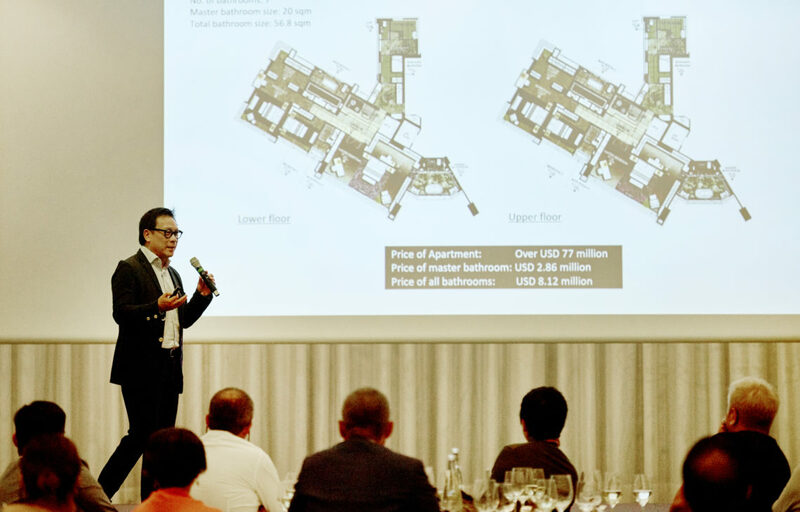 We thank Mrs. Corinna Kretschmar-Joehnk, (President, JOI-Design), Mr. Steve Leung (Founder, Steve Leung Design Group), Mr. Andrej Kupetz (Chairman, German Design Council), and Mr. Matteo Thun (AXENT’s innovative product designer), for the forward-thinking presentations on future trends in the interior design and architectural industries focusing on the future bathroom. There’s no doubt that luxurious bathroom product design and technology are at the forefront of these ever-changing industries and we’re grateful to collaborate with these innovators in introducing AXENT’s cutting-edge products into residential, hotel and various housing projects throughout the world. 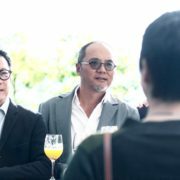 In Today’s Digital Era, People are More Eager for Uniqueness. 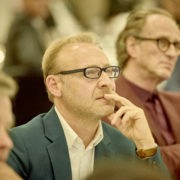 Especially When it Comes to Their Homes. 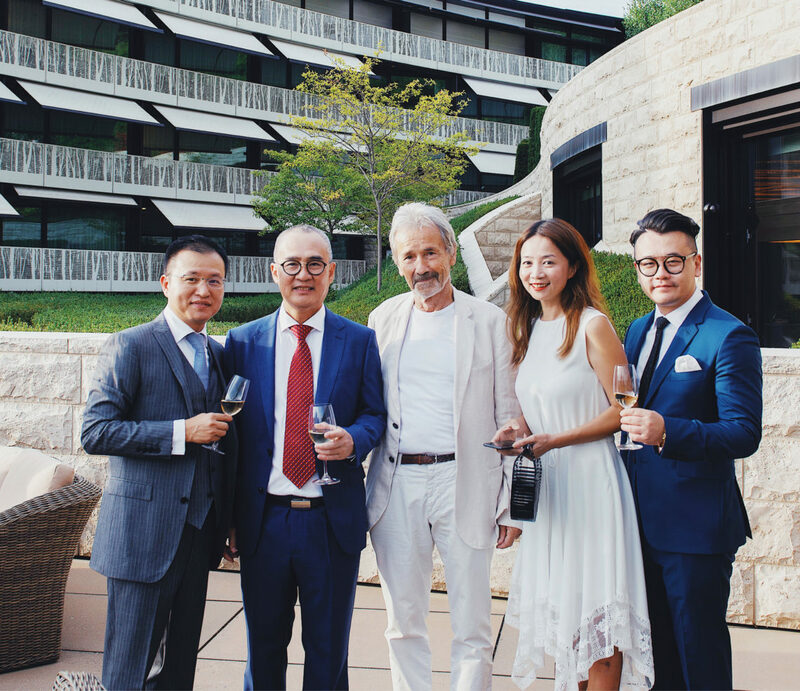 During the 10th anniversary celebration, Mr. Grob debuted AXENT’s latest intelligent bathroom innovation in Europe: the XT-Cabinet, a modular, smart-technology equipped bathroom cabinet that is customized to each customer’s home design and technological needs. 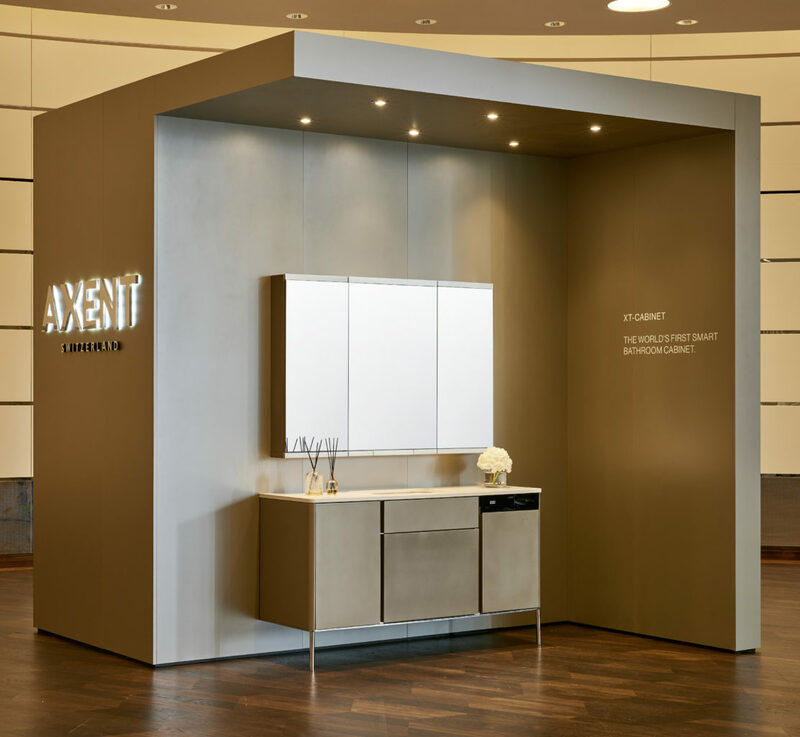 This first-of-its-kind smart cabinet incorporates an intelligent face-recognizing interactive mirror (for personalized hygiene, health, wellness and cosmetic recommendations), a toiletry refrigerator (to preserve precious and temperature-sensitive products), an antimicrobial towel warmer (for a piece of mind and comfort), as well as modular, customizable and modern design. 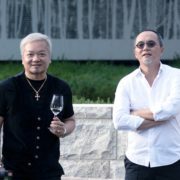 How did AXENT’s Story Begin? 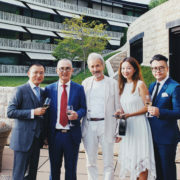 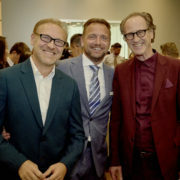 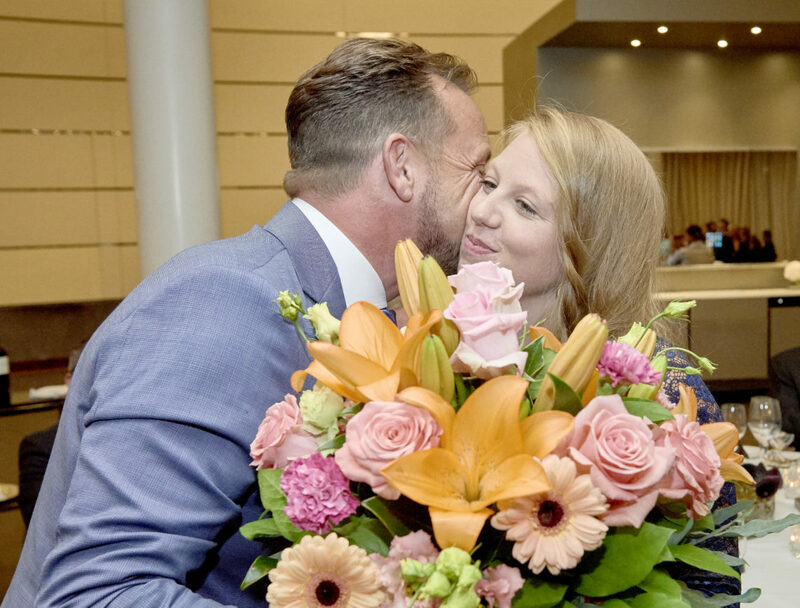 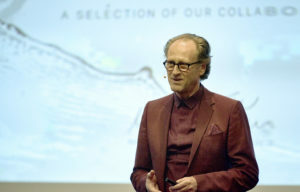 Feeling restless after a decade in his position with a well-known Swiss sanitary brand, Daniel Grob was moved to pursue a passion with more challenges and more rewards. 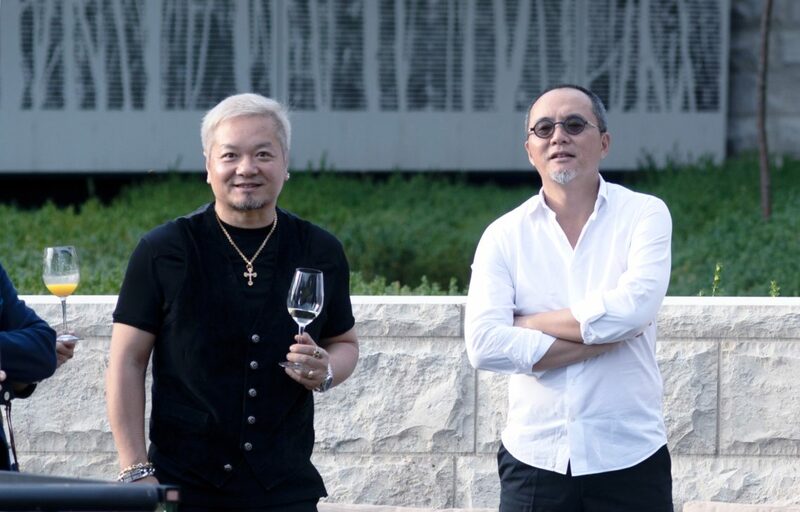 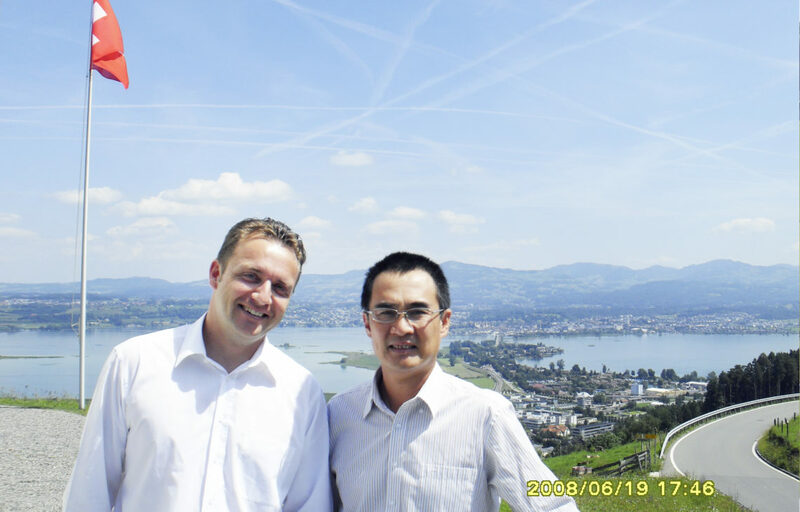 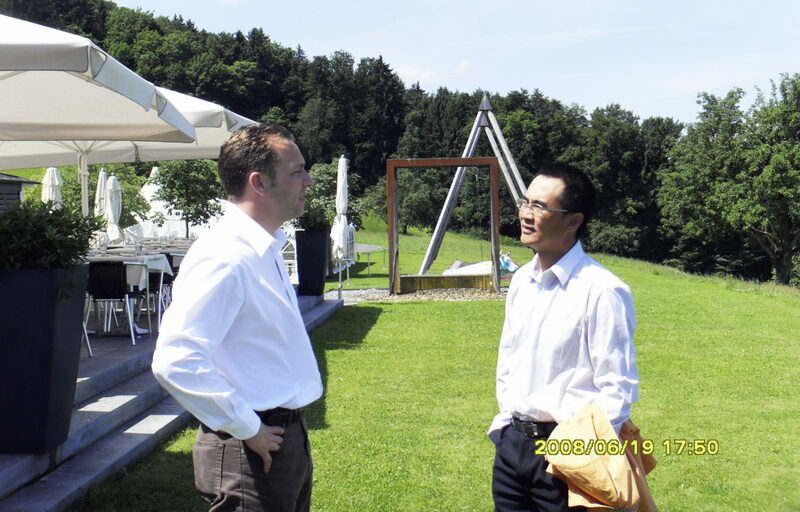 In 2008, he met with Frank Li, a successful sanitary manufacturer with over 20 years of accomplishment in producing products for some of the most well-known brands in the world. Fast-forward through many discussions about a shared vision for the potential of pioneering a truly luxurious and design-forward bathroom product industry, and a partnership was formed. 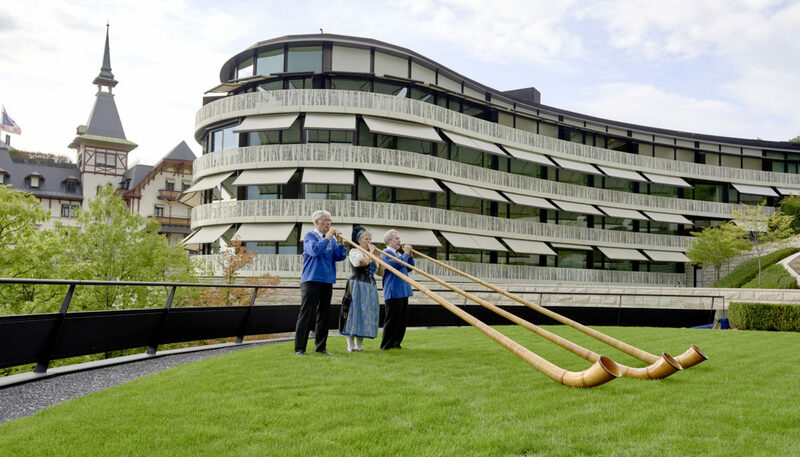 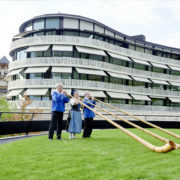 AXENT Switzerland was born and its headquarters in Rapperswi-Jona were established. 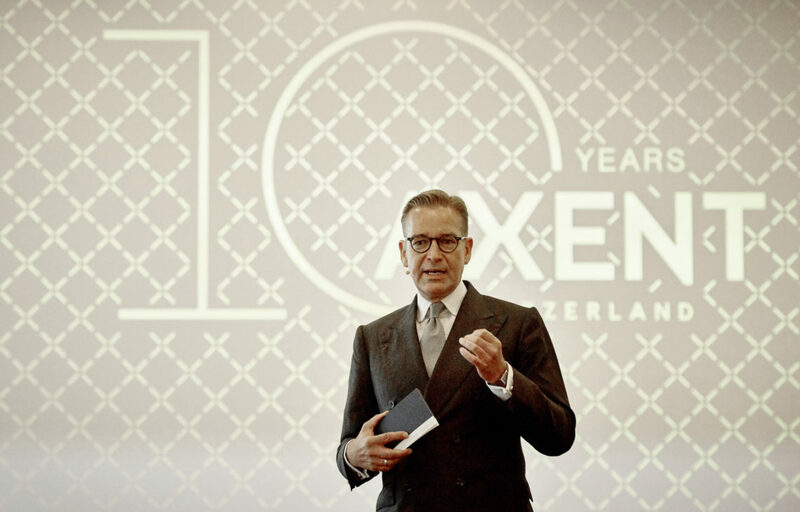 10 years later, AXENT’s cutting-edge intelligent toilets, high-quality sanitary ware, bathroom furniture and luxurious technology-equipped bathtubs are key innovations ushering in a new era of bathroom design and technology. Being a pioneer means taking risks, trying what’s unfamiliar on or unheard of and creating something wonderful. 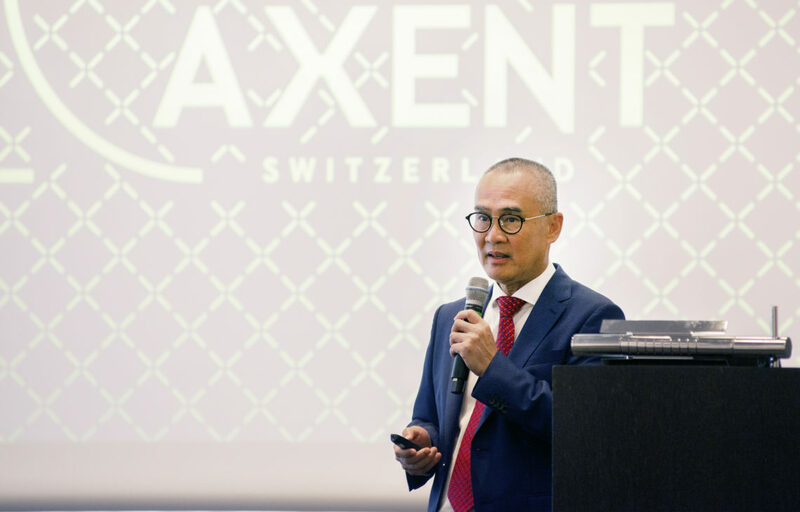 The key to AXENT’s success is a combination of the leadership team’s industry knowledge, unrivalled expertise and continuous research into emerging technologies. 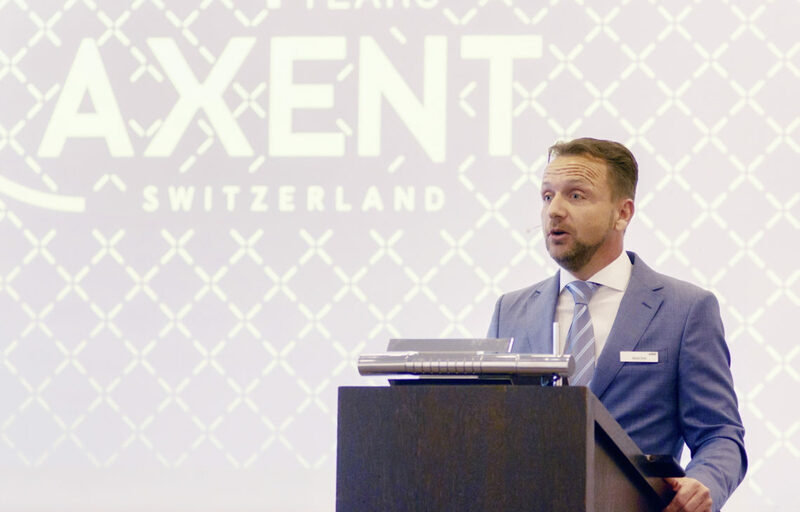 Today, AXENT products are in over 600 showrooms throughout Europe, the Middle East, Asia and North America. 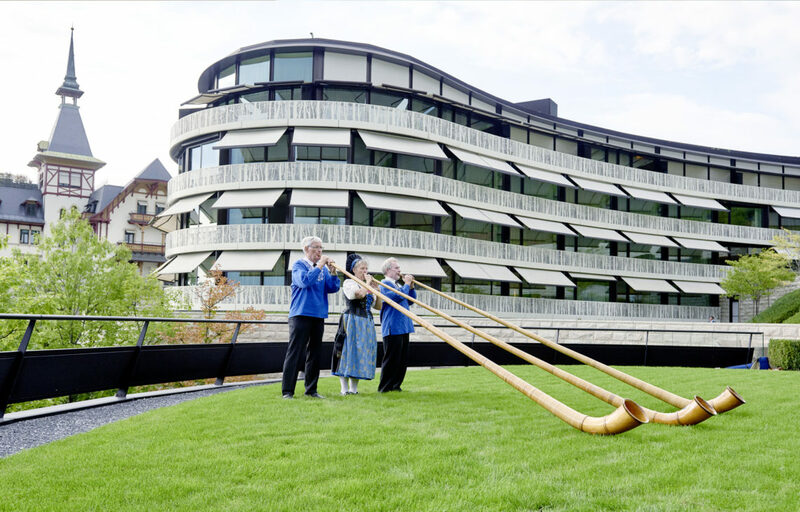 And with 300+ dedicated research and development engineers and over 4,000 employees around the world, AXENT Switzerland will continue to grow as the world’s most experienced supplier of high-end bathroom products. 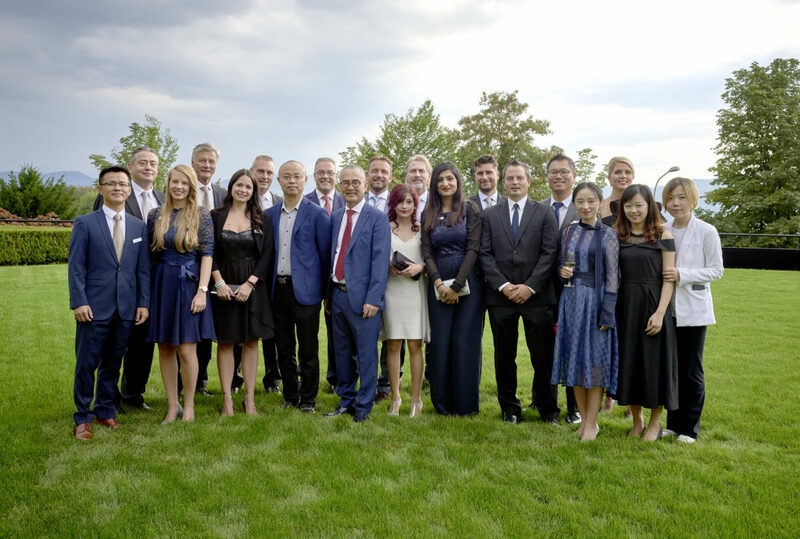 To our clients, customers, customers and partners Thank You for this achievement, we look forward to many more.